Hi it's Shelly and I'm excited and nervous as this is my first time hosting. We had a lot of fun looking at your creations. 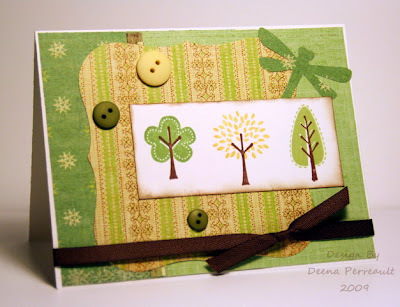 Now it's time for another challenge "Leaves/Autumn theme". 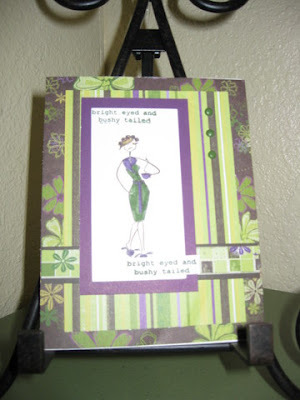 I designed the sketch for my card, myself but you do not have to follow it. 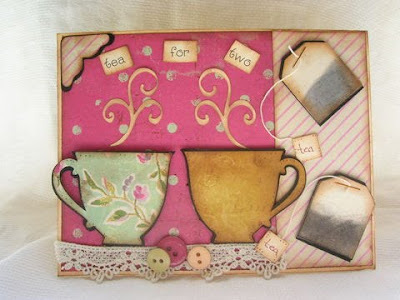 You can enter any type of craft project just have fun! 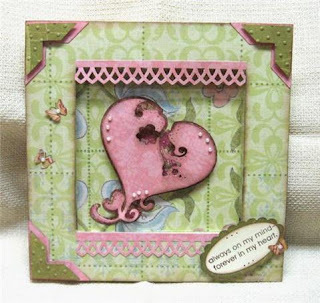 This is Rose's last week as our September Guest Designer :( Thank you so much Rose, for sharing your beautiful creations!!! We have so enjoyed having you with us this month!! We can't wait to see what you all create! Be sure to leave us a link with Mr. Linky below and if you are uploading from SCS please include keyword CCCW35. 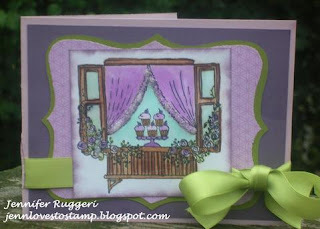 Thank you everyone who entered our "windows" challenge. Thank you also to our very own Claire for sponsoring the challenge. Our random number generator has chosen "Pat"
Thanks to all of you that joined in with last weeks challenge "Coffee or Tea"! 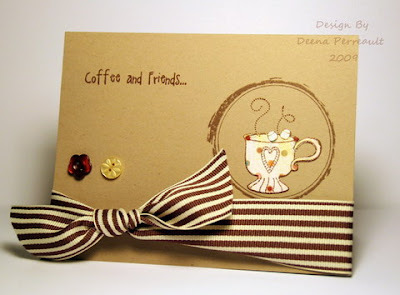 is the theme for this week and we are looking forward to seeing your creations. We love all types of projects here. 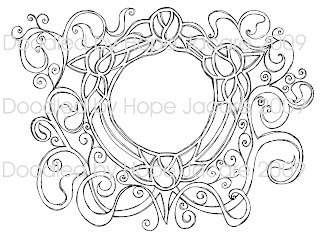 of my project for this week and my Art nouveau window digi stamp that I used to create my project. 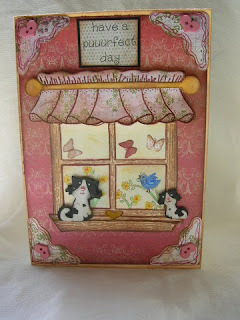 to win the hobby horse stamp featuring Anna and Bella. Congratulations! Please e-mail your details to saskia.imbert@telenet.be. 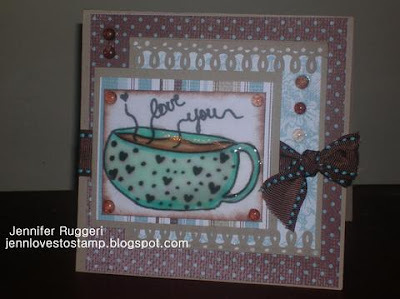 Thanks to all of you who participated in last week's 'embossing' challenge ! 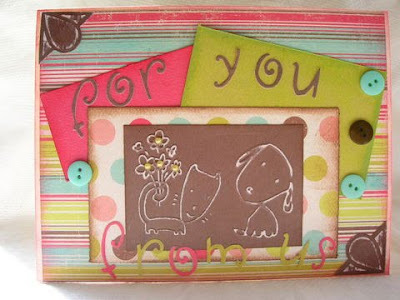 Annabella are a new stamp range for the crafting world.Polymer self adhesive stamps that cling to your acyrlic block making positioning your stamp easier.Currently avaliable online as stamps and as Digitally downloaded images.Anna and Bella come with matching accessories and backing papers to complement each of thier ranges. 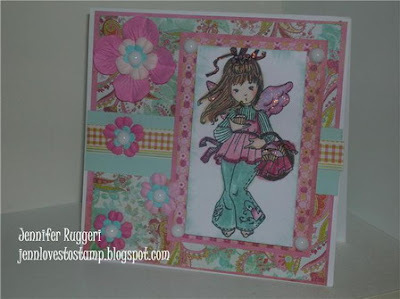 The lucky winner of this challenge will receive this lovely stamp 'hobby horse'. We can't wait to see what you all create! !Be sure to leave us a link with Mister Linky below, and if you are uploading to SCS please include keyword CCCW33. Wow! 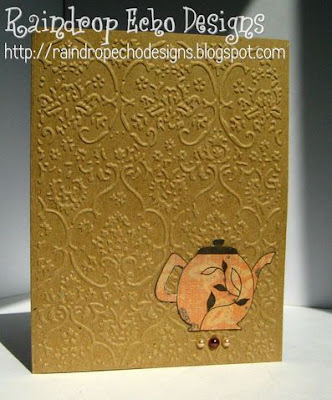 We had lovely entries for the 'embossing' challenge! 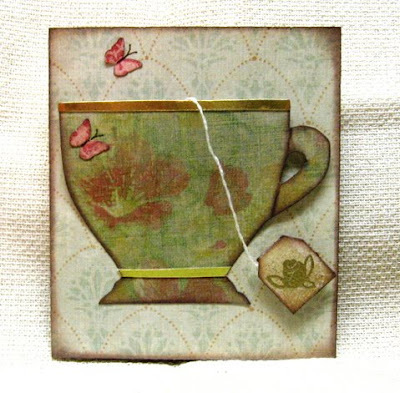 Thanks so much to all of you who took part and to our fabulous sponsor Deena's Etsy Shop! Please email Deena at deenaperreault@hotmail.com. 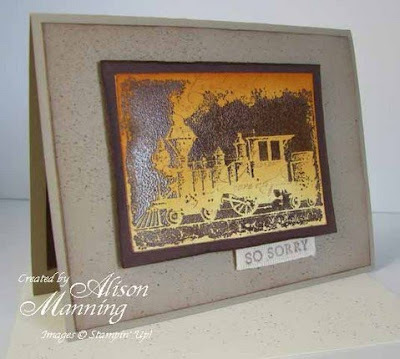 This week's theme is EMBOSSING!! 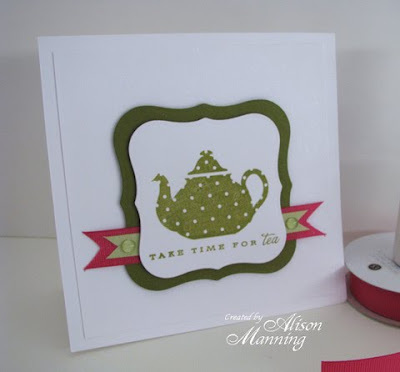 Get out your texture plates, embossing machines and folders, or heating tools and embossing powders and emboss something! 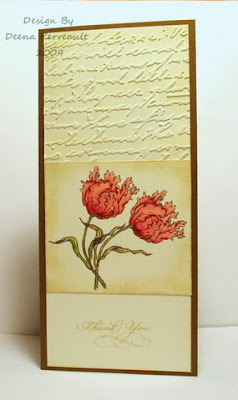 I love to see lots of texture on a card; I think it adds so much interest by giving it depth and dimension! 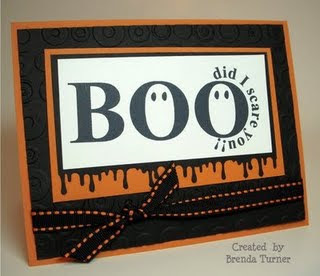 Let's see what we can do with embossing this week...have fun!! 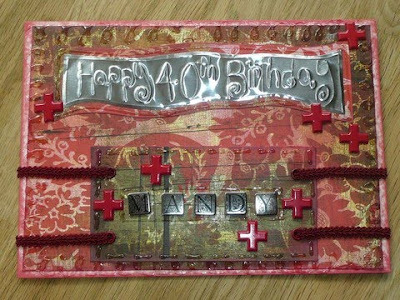 As for the request I mention in the title...Please take a look at this very special card made by Ann. 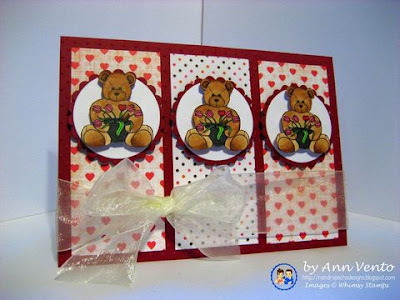 Ann made this card for a young 13 yr old girl who had part of her arm amputated after a boating accident. You can find her story HERE on her neighbor Erin's blog. 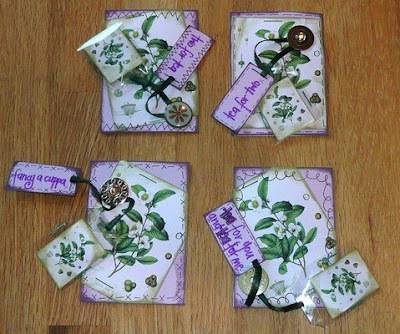 This girl's neighbor has taken it upon herself to seek out fellow cardmakers like us, to make a card for Paige, and she is offering up blog candy just for helping cheer up this sweet girl! If you could send a card to Paige it would mean so much!! Also, here is what we will do; if you wish to make this week's challenge card for Paige and you let us know, then we will put your name in the draw for this week's blog candy twice! Thanks everyone!! We can't wait to see what you all create!! Be sure to leave us a link with Mister Linky below, and if you are uploading to SCS please include keyword CCCW32. We have a WINNER for CHALLENGE # 31!! Thanks so much to all of you for playing, it was a wonderful week! 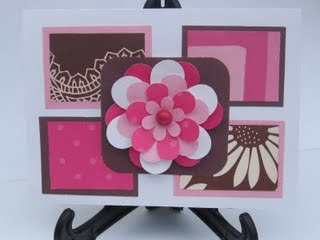 Jodi made this super cute and colorful card! 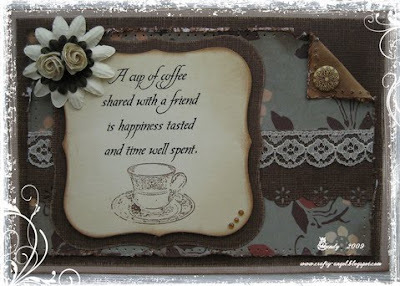 Jodi, please contact Ann at raindropecho@gmail.com with your snail mail! 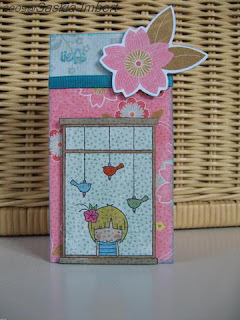 It's that time again - it's time for another Crafty Creations challenge! 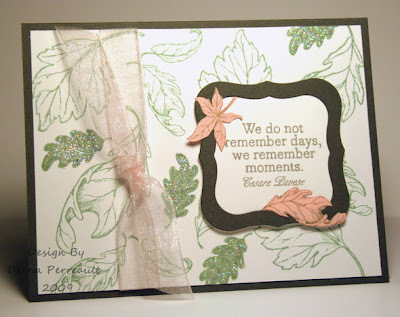 This week, we would like you to create a project using 3 or more decorative/patterned paper. 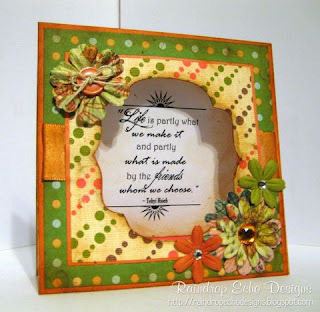 It would be a good time to use up your pieces of scrap DP and use them on a creation, or to finally tear away at some of those stacks and stacks of DP that you have sitting around, but can't bear to touch. 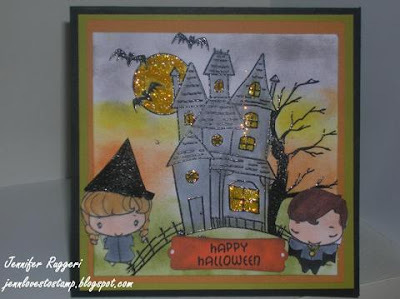 We hope you have fun with this challenge and we can't wait to see your creations! 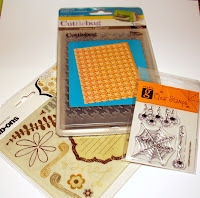 This week's prize will include the "essentials": various patterned paper, brads, eyelets, buttons, flowers, and ribbon. I (Ann) will be sponsoring this challenge! When uploading to SCS please add keyword CCCW31!